Autodesk to see that this works for any student that wishes to use Eagle. 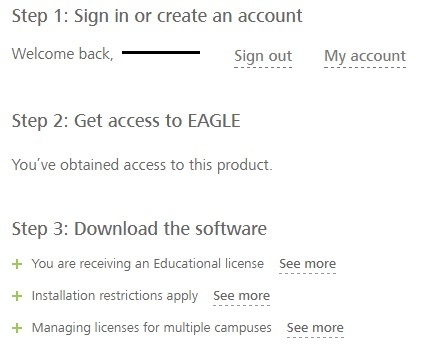 Below are some screenshots of what the Autodesk Eagle Education page might look like once you are logged in. 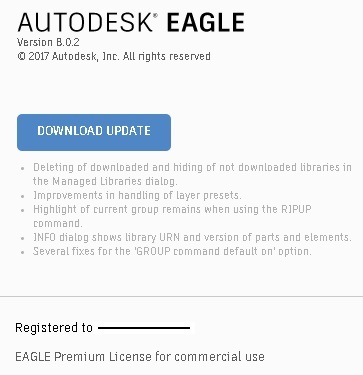 Click "Get Access" to add Eagle to your Autodesk account. After Eagle is added to your account. 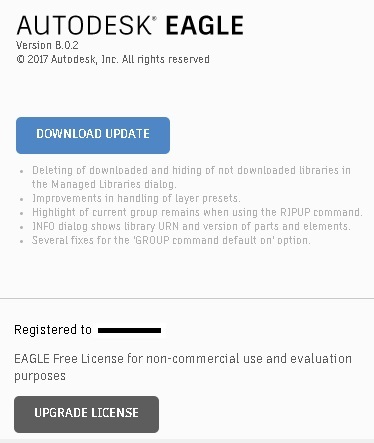 still do not have access to the full version of Eagle, email support.eagle@autodesk.com. Eagle working as full version. 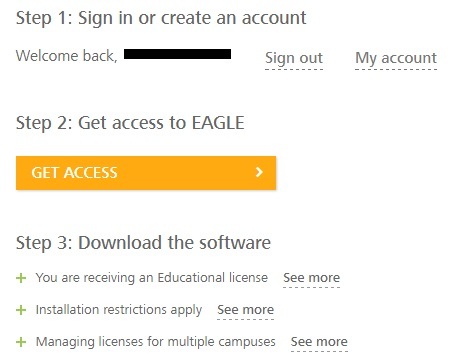 login to the Eagle Education page. 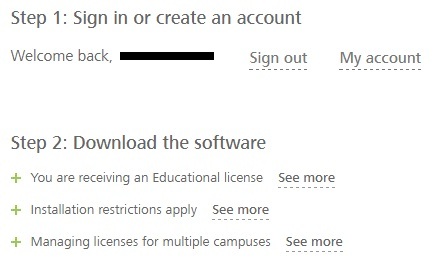 should not have to do (http://www.autodesk.com/store). Created: 2017/06/22 08:44:41.422512 GMT-4 by shawn.m.kaluf.1.